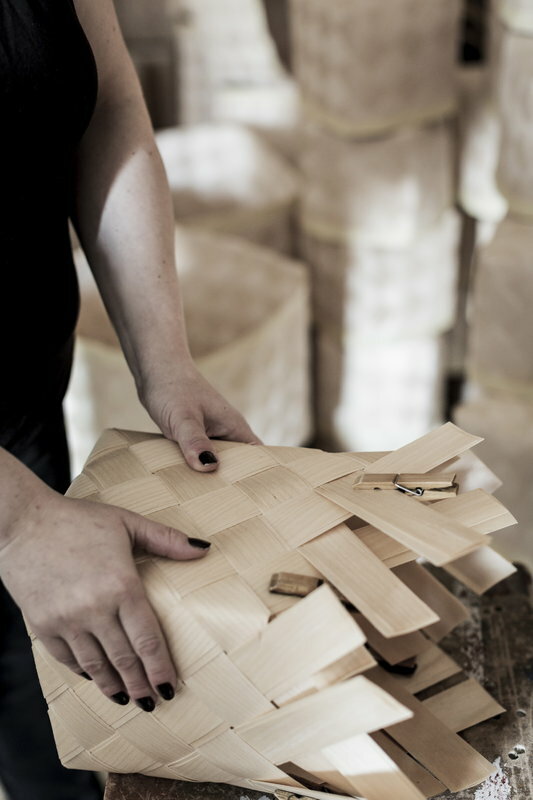 The Lastu basket is a modern version of a traditional woven birch basket. 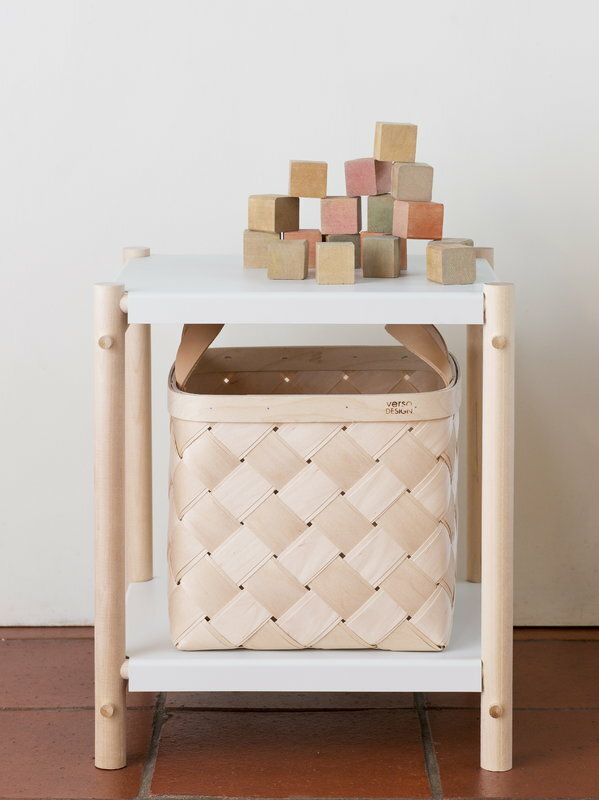 Lastu suits for all kinds of storage use, from toys and magazines to clothing. 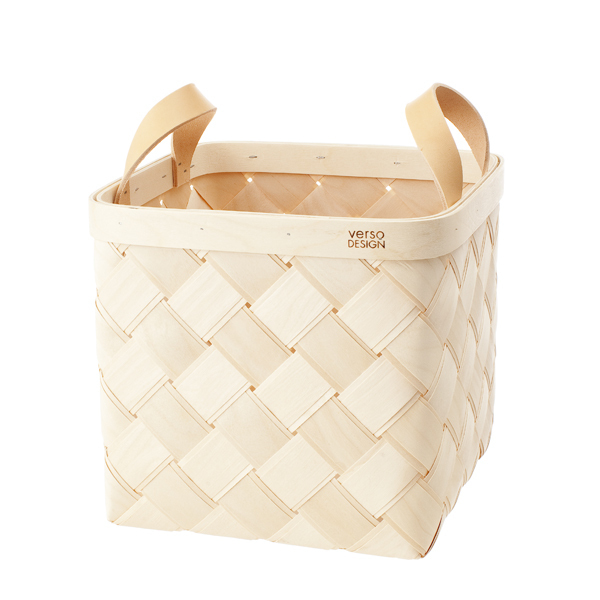 Two layers of birch provide more durability and the beautiful leather handles add a nice touch.